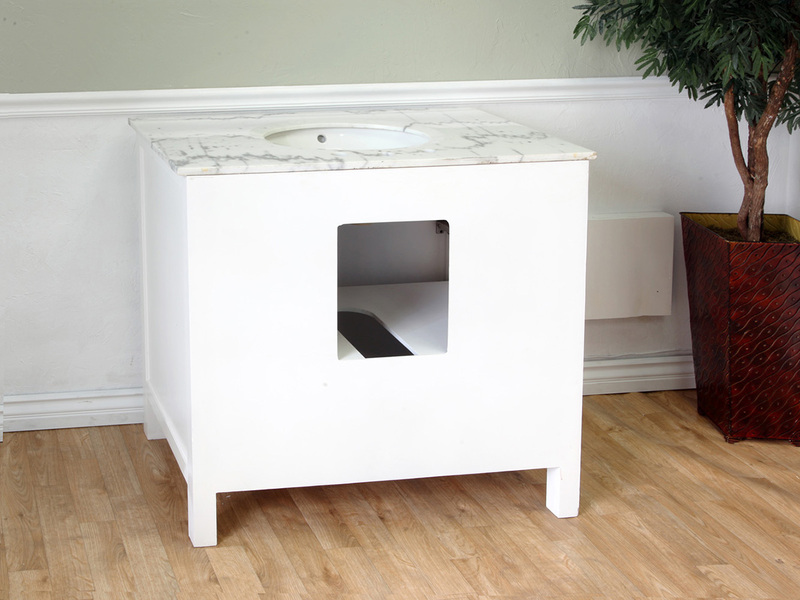 The Maronea Single Vanity is simple and stylish with its clean lines, marble counter top and nickel hardware. 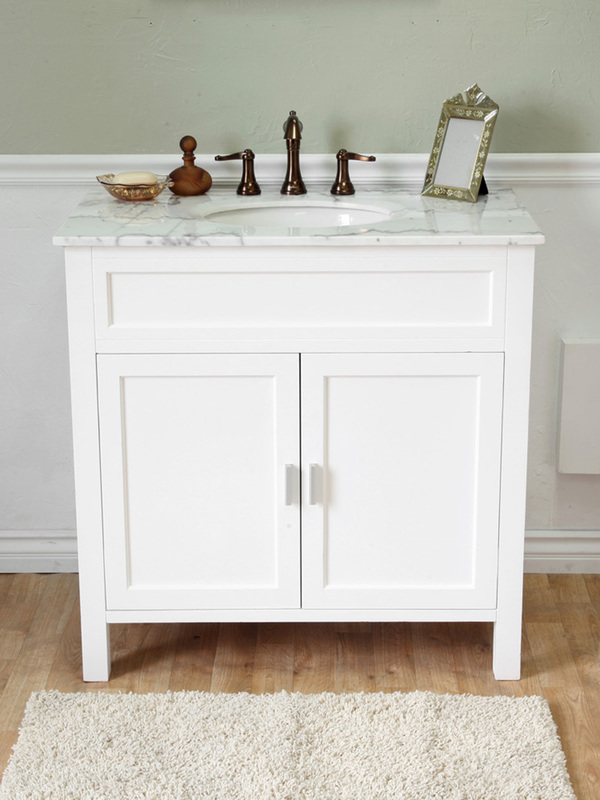 The white finish and white marble counter top give the vanity a refreshing look, sure to brighten up any contemporary bathroom. 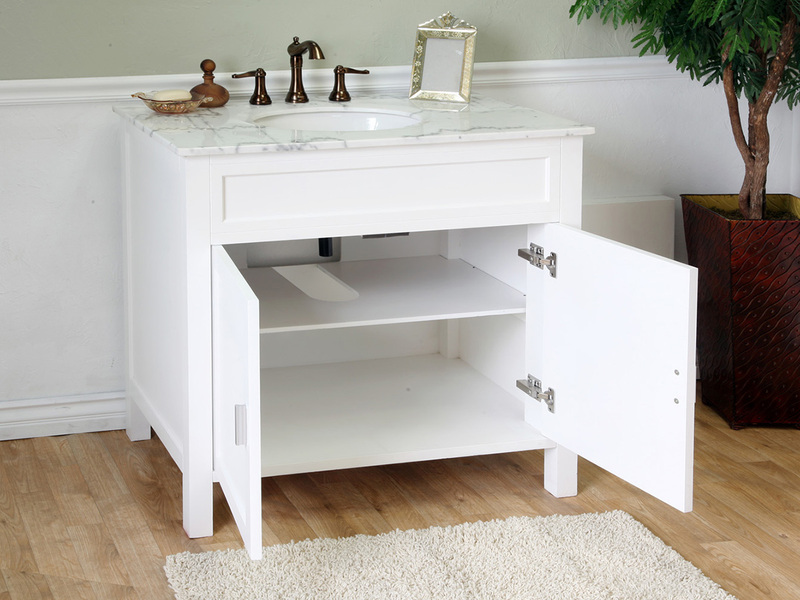 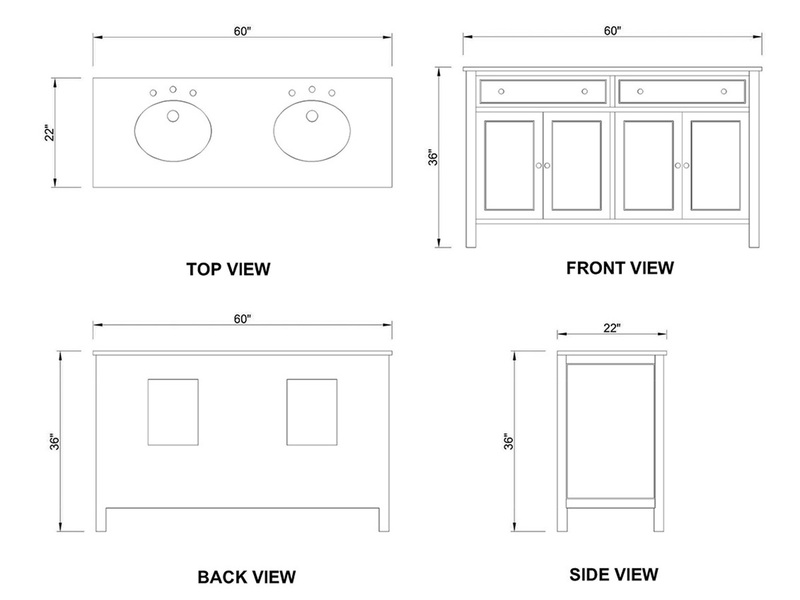 The vanity has a single storage space divided by a shelf that is concealed behind two soft closing doors. 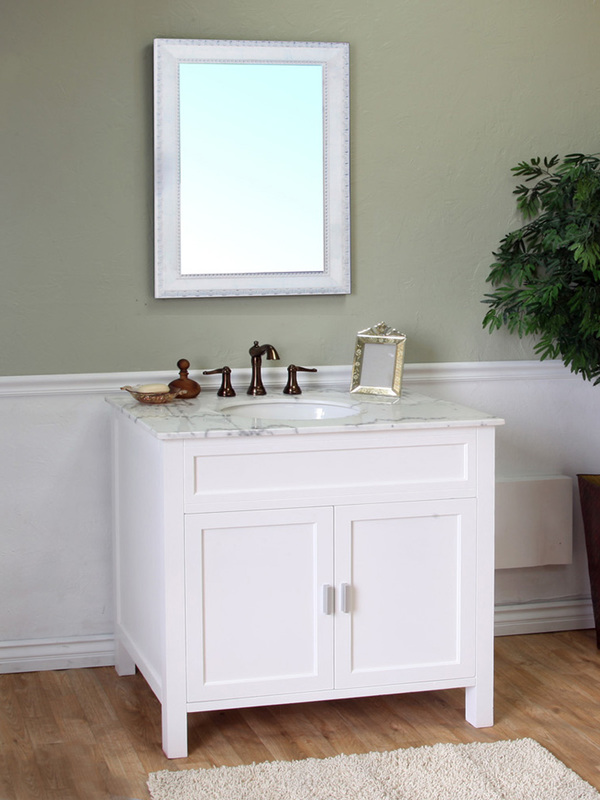 The vanity is coated with a water proof finish to preserve the look and shape of the wood cabinet. 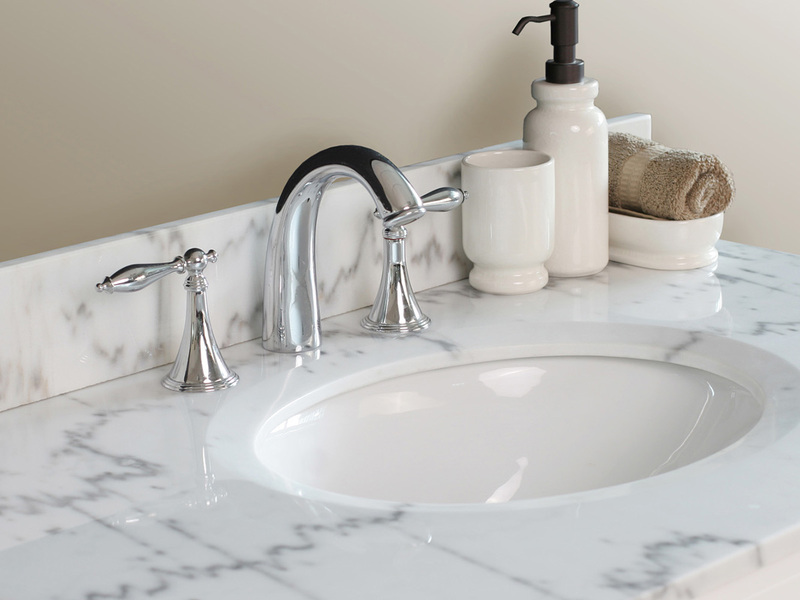 Conveniently, an optional matching backsplash is also available with this vanity through the drop down menu.